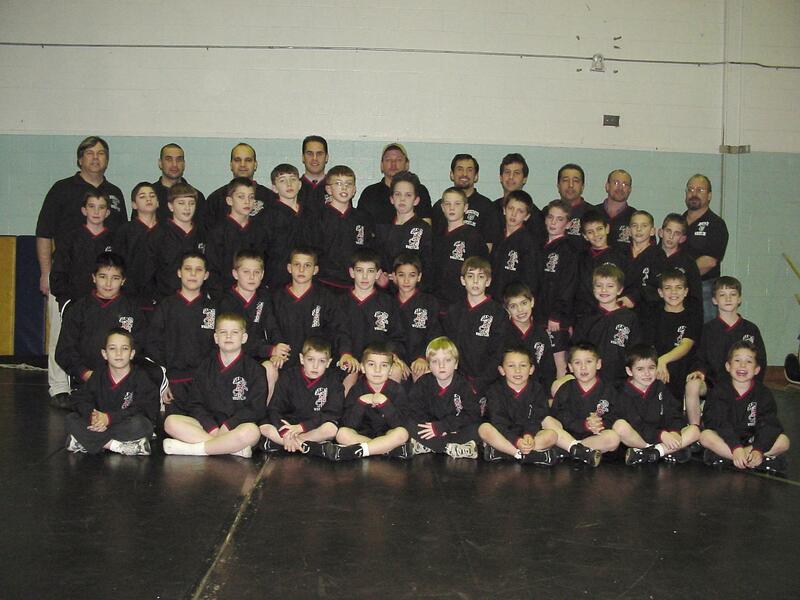 Welcome to the Bridgewater Township Recreation Wrestling Team's Web Site. Our program brings together 1st grade through 6th grade boys from the Bridgewater and Raritan communities for an instructional and competitive program where basic wrestling skills are taught and practiced in supervised setting under the guidance of experienced coaches. The team competes at two different levels of competition, the Central Jersey League for our older and more experienced wrestlers, and the Raritan Valley League for our younger and less experienced wrestlers. The team conducts practices at Bridgewater-Raritan High School on Tuesday and Thursday evenings as well as on Saturdays when there are no meets or tournaments. The content in our web site will continue grow throughout our wrestling season. Please check back regularly for updated news and results.